Discover nature with your friend Pooh! The 2 in 1 swing seat is grows with your child, when the time is right the the safety ring can be removed to form a standard seat. 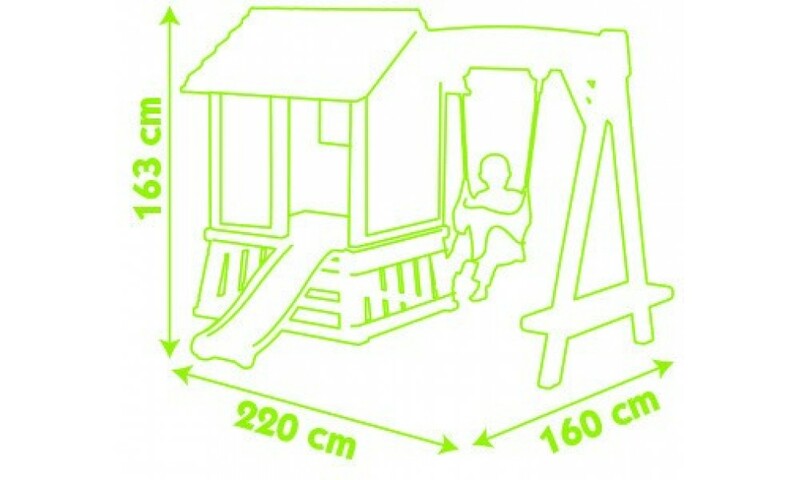 The swingset frame also includes a bench. 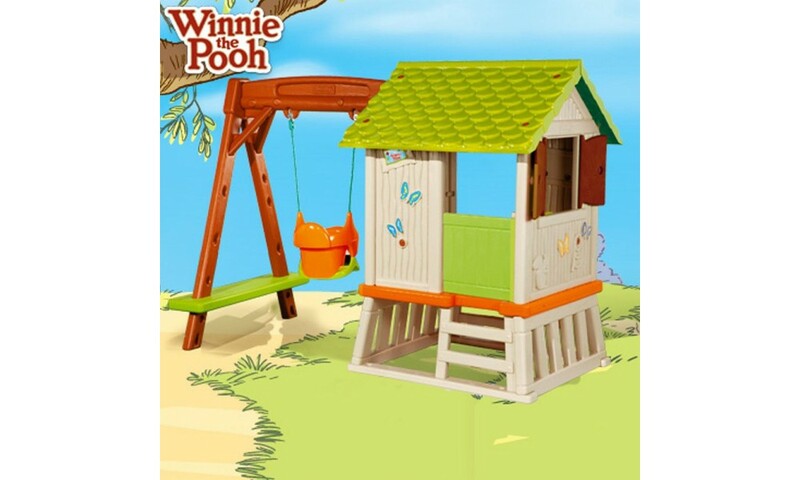 This is a great active fun garden toy, and really strong. Good resistance and color durability over time. 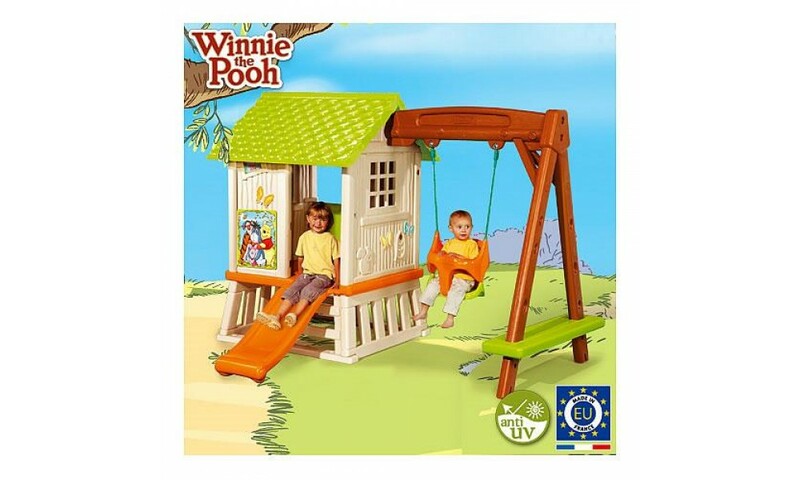 Perfect for children from 2 to 5 years.